AWE will investigate how waves in the lower atmosphere, caused by variations in the densities of different packets of air, impact the upper atmosphere, NASA stated. Washington: NASA has selected a new mission that will help scientists understand and, ultimately, forecast the vast space weather system around our planet. 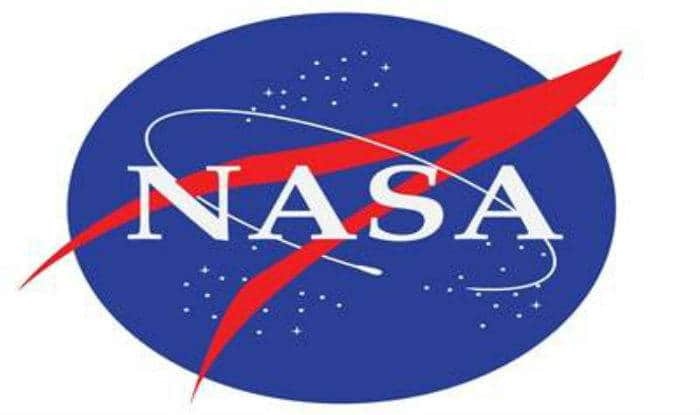 The Atmospheric Waves Experiment (AWE) mission will cost $42 million and is planned to launch in August 2022, attached to the exterior of the Earth-orbiting International Space Station (ISS), the US space agency said in a statement on Tuesday. From its space station perch, AWE will focus on colourful bands of light in Earth’s atmosphere, called airglow, to determine what combination of forces drive space weather in the upper atmosphere. “This mission absolutely meets that standard with a creative and cost-effective mission to solve mysteries about Earth’s upper atmosphere,” said Paul Hertz, NASA’s Director of Astrophysics. Space weather is important because it can have profound impacts – affecting technology and astronauts in space, disrupting radio communications and, at its most severe, overwhelming power grids. It was earlier thought that only the Sun’s constant outflow of ultraviolet light and particles, the solar wind, could affect the region. However, researchers now have learned that solar variability is not enough to drive the changes observed, and Earth’s weather also must be having an effect. NASA also has selected the Sun Radio Interferometer Space Experiment (SunRISE) for a seven-month, $100,000 extended formulation study. SunRISE would be an array of six CubeSats operating like one large radio telescope. This proposed mission would investigate how giant space weather storms from the Sun, called solar particle storms, are accelerated and released into planetary space. While SunRISE has not yet demonstrated its readiness for the next phase of mission development, the proposed concept represents a compelling use of new NASA-developed technology.